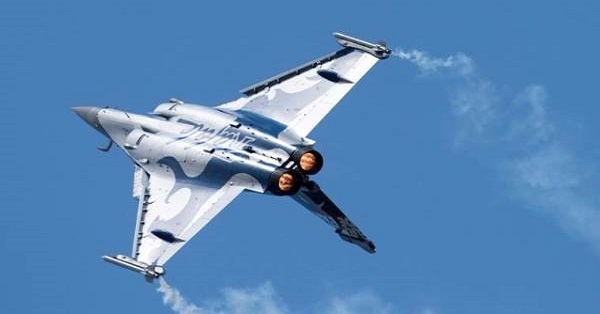 The Supreme Court struck down Centre’s claim of privilege on the newly published Rafale papers, setting the stage for the top court to examine these during a review of its earlier ruling that had given a clean chit to the government on Rafale. “We deem it proper to dismiss the Centre’s plea,” a three-judge bench led by CJI Ranjan Gogoi said. The court will fix a date for the review hearing later. The government had alleged that these documents widely published in the media had been purloined or stolen and hence were not to be admitted as evidence in the court proceedings. The petitioners, who sought a review of the court’s clean chit on the ground of errors of fact, urged the court to examine these documents during the review hearing. The petitioners include the likes of activists lawyer Prashant Bhushan and Arun Shourie. “We are delighted at the unanimous verdict dismissing Centre’s argument on admissibility of documents,” Shourie said on the order. The government in its argument had insisted that the documents on which the case rests were “stolen” and could not be used in a court of law. He first referred to “two newspapers” in this regard and subsquently named The Hindu and ANI, a news agency. A review is a limited exercise in which the same bench that dealt with the case earlier re-examines its ruling in the light of new facts. 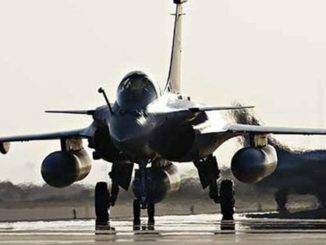 Preparations have been underway for the Rafale’s induction for some time. Any court intervention in the deal will disrupt that process, he claimed. 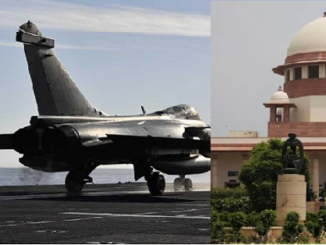 Venugopal had contested the Supreme Court’s power to examine defence deals, insisting that there is no global precedent for this. He said the CAG report on the deal had been placed in Parliament, which will examine it. 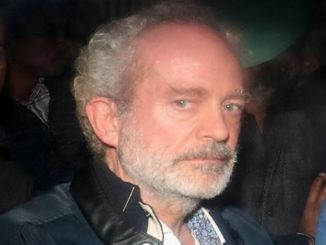 Who is Christian Michel and why is BJP excited about his extradition? December 6, 2018 The TMC Desk TMC Special Comments Off on Who is Christian Michel and why is BJP excited about his extradition?